This is a book reader’s paradise. You can find numerous books here and see what readers have to say about the book. 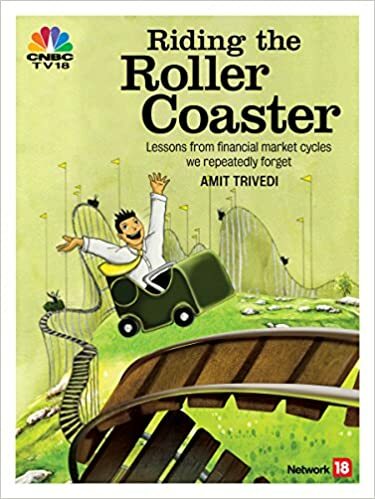 While you go there, please rate my book “Riding The Roller Coaster – Lessons from financial market cycles we repeatedly forget” and write a short review.